Single parenthood in America looks increasingly like marriage without the license. More than a third (35 percent) of unmarried parents in 2017 were living with a partner, a dramatic increase from 20 percent two decades earlier, Pew Research reports. “Solo mothers—those who are raising at least one child with no spouse or partner in the home – no longer dominate the ranks of unmarried parents as they once did,” Pew reports. Only about half (53 percent) of unmarried parents in 2017 were the stereotypical single moms raising kids. By comparison, solo moms accounted for 88 percent of unmarried parents in 1968. Solo dads make up 12 percent of unmarried parents, a share that has not changed since 1968. Married parenthood remains the norm—65 percent of U.S. kids live with married parents, Pew says. But a quarter of parents living with a child today are unmarried, and the number continues to grow, according to Pew. Several factors are fueling the trend, Pew says. Young people are waiting longer to get married; divorce rates are higher than they once were; and birth rates are rising among unmarried women while falling among married women. About a third of children (32 percent) now live with an unmarried parent, Pew notes. Unmarried parents who live with partners look different from solo parents in several ways, according to Pew’s analysis of U.S. Census data. They’re young, with a median age of 34, compared to 38 for solo parents and 40 for married parents. They’re less educated, perhaps in part because of their youth. About half (54 percent) have a high school diploma or less. They’re financially better off, since most are in two-income households. Only 16 percent live in poverty. They have more kids. A majority of cohabiting single parents (53 percent) have more than one child at home, while only 44 percent of solo parents do. Most have never been married, “meaning that most children with cohabiting parents were born outside of marriage,” Pew says. About two-thirds (65 percent) of cohabiting parents have never been married, compared to about 48 percent of solo parents. Unmarried parents who live with partners are also more likely to have their own households, Pew reports. Among solo parents, almost a quarter (23 percent) live with one of their own parents. But cohabiting single parents behave like married couples on this point—only 4 percent live with either their own or their partner’s parents. 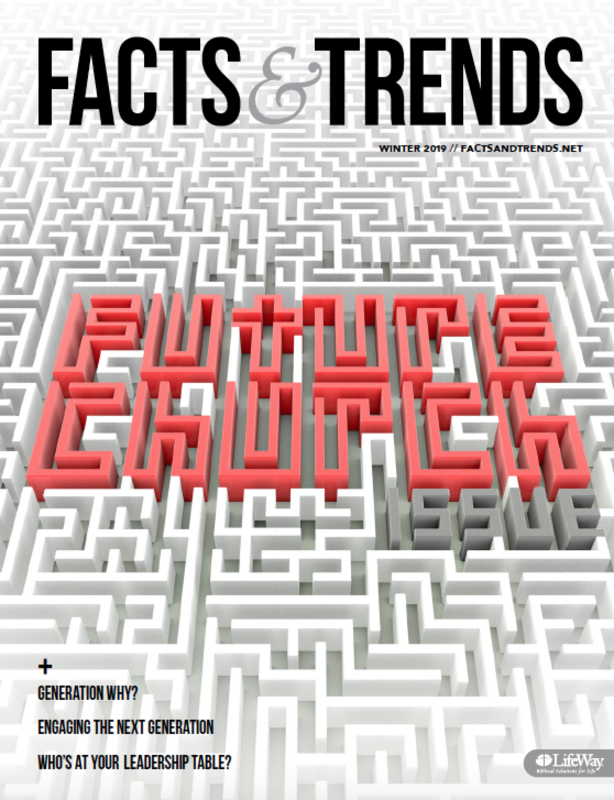 LISA CANNON GREEN (@lisacgreen) is senior editor of Facts & Trends.